Having poor vision, it's a struggle for people like me to maintain and take care of the thing that helps me live normally - my prescription glasses. Unfortunately, it can eventually break and most of the time without any warning. I recently experienced having TWO prescription glasses getting busted in the span of 1 week leaving me with the problem on how I can squeeze my last 1,000 pesos for a new pair of prescription glasses. 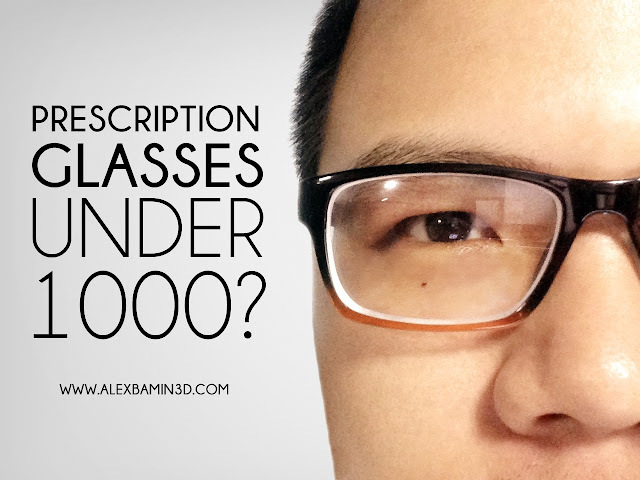 So can someone get a decent pair of prescription glass for under 1000 pesos? This is the challenge I tried to answer. But first, here are the glasses I have that decided to give up on me just a couple of days in between. First is the one I was using for more than a year already, I just woke up one day and saw that the frame decided to split up. I was a little sad about this because this is my favorite wide frame glasses. I decided to get a new pair, using the same method I used for my third pair that you will be reading later on. Unfortunately (and also my fault), I left it on the coffee table and my pet dog Skippy decided to make it into her chew toy. 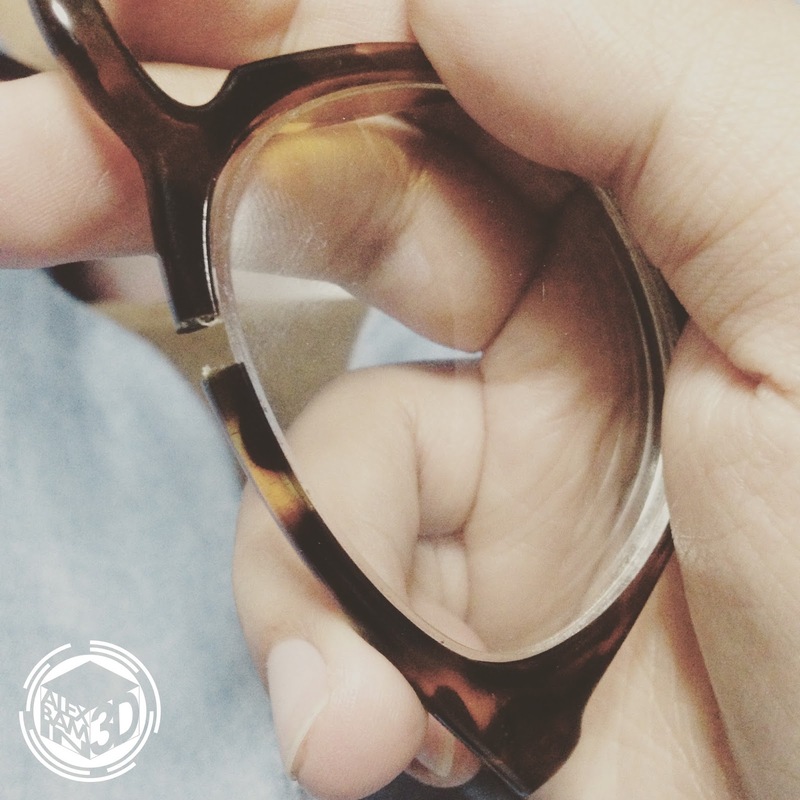 The frame was damaged, one of the glasses popped out and broken into tiny pieces. Now back to the question, can your 1,000 be enough for a decent pair of prescription glasses? I first inquired in my optical shop how much would it be if I buy their cheapest frame and glasses from them, they estimated it to be around 1,500 pesos. Because I am cheap, I declined and said I would come back. I decided that the best way to go cheap on glasses is to provide your own pair of frames rather than buying ones sold by optical shops, the downside to this is that you don't know if they can replace the lens. I checked SM Accessories and found a collection of AXN glasses priced from 400 to 650, I decided to get one and re-confirmed with their staff that the glasses is replaceable. Now that I got my glasses, I headed back to Ideal Vision and inquired about my plan of having my frame replaced by prescription glasses from them, they said it's possible but they won't be liable if my frame gets broken during the replacement procedure. The amount I only need to pay is 300 pesos, which included them checking my eyes if my grade increased. I underwent the normal eye check-up and strolled around the mall for an hour. When I got back, my new prescription glasses is waiting for me, ready to help see the world in a clearer way! 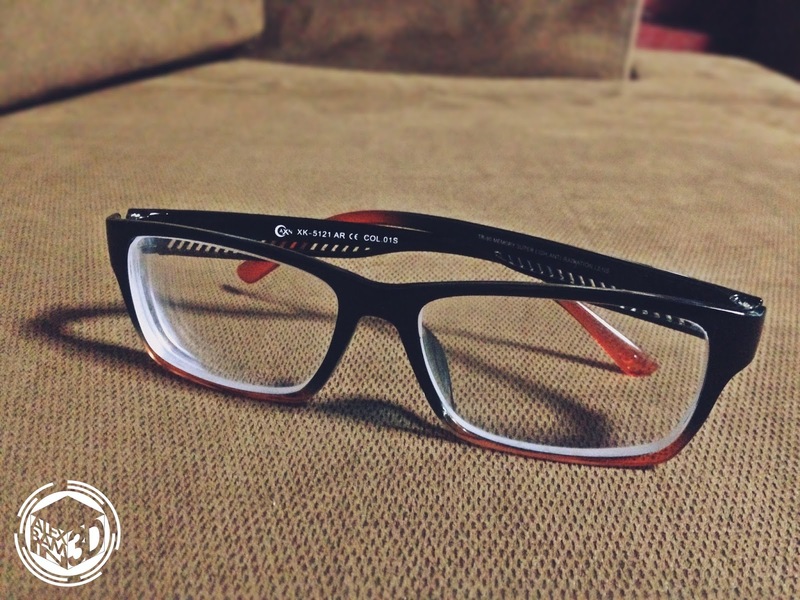 So basically, I got a new pair of prescription glasses for only 770 pesos. Definitely way under 1000 pesos! So there, it''s possible for you to have your own prescription glasses on a budget. So if you're still hesitating to get your eyes checked and getting your own prescription glasses, you don't have to worry because you can do it the way I did it. 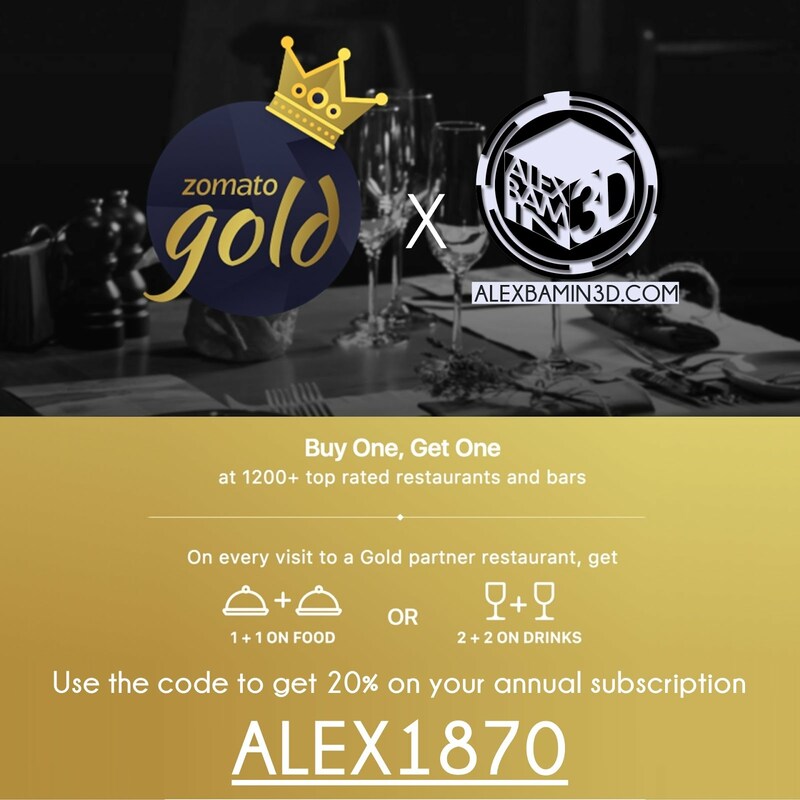 Let me know your thoughts about this in the comments below! Just a quick update, as of March 2019 Ideal Vision's prescription glasses without frame will now cost you 800php, they only offer multi-coated lenses and cannot install regular lenses on frames provided by customers. Hi! Is it multi coated? What's your lens grade? Mine is 550 both eyes. Is it going to be expensive? Sounds awesome! How much did it cost at EO? hi, is there an additional cost if you change the grade of lenses you purchased from them? Recently purchased a new pair of frames with new lenses, but after 24hrs of usage, it takes my eyes longer to focus with the new lenses. Lens grade is 250 both, astigmatism is 400 for my left eye and 300 for the righ, multicoated but the lenses are thick. I purchased my frame in Robinsons Department store for only P679.00, orignal price is P749.00 the brand is AXN Eyewear and got my lense in Sarabia Optical for 1600. P2279 is too pricey for me because I have high astigmastism. hi i just cracked my right lens. is it possible to only avail one lens? and is the multi coated lens really for 800 pesos? i hope they offer 1 side lens. Do you think the coated lenses is still priced the same? I just bought a new specs and hoping that EO can replace the lens without damage. Do you think the plastic frames have a higher tendency to break than the metal frames? Coated lenses are definitely pricier. At Ideal Vision, I think Coated is around 800+. As for frames, I personally prefer plastic frames since I don't have to worry when I get it wet or if I sweat a lot, but I do own a metal frame pair as well but I use them rarely. 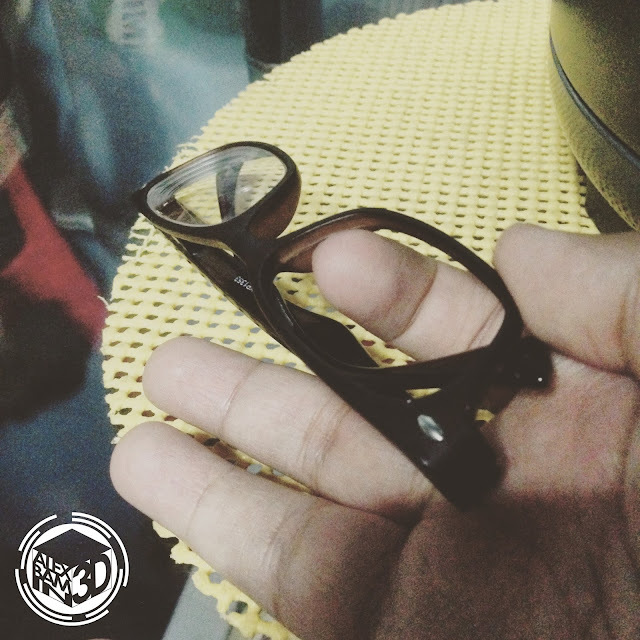 Not sure about that, but they have a coated lens option at around 800php (lens only) and you need to provide the frame. kahit saang ideal vision ba pde mag papalit ng lens kahit hindi dun binili yung lens?. Yes. I've tried na sa dalawang ideal vision branches eh. I heard EO doesn't accept frames not bought from their store, that's why I go to Ideal Vision since they do accept frames bought outside of their store. may astigmatism po kasi ako and i need a anti radition glasses too.. magkano po kaya ung lens?? tnx. 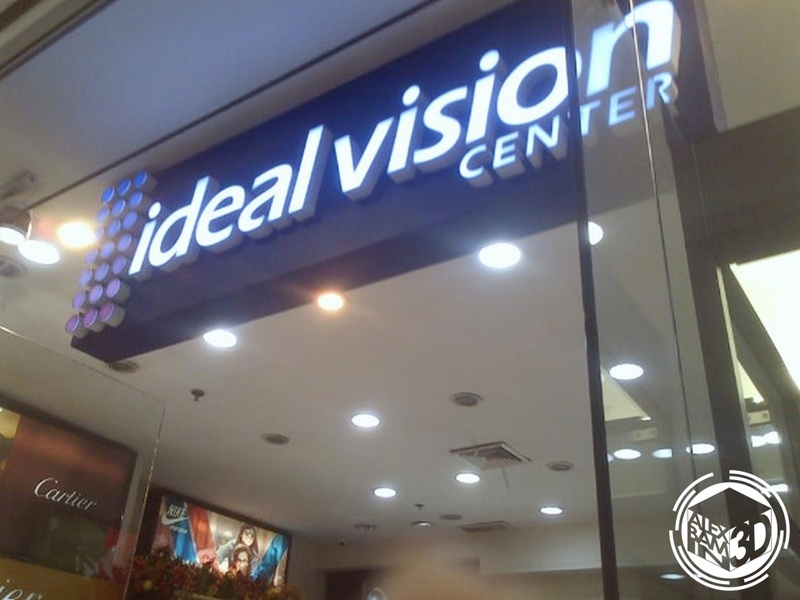 ANO PONG LOCATION NG IDEAL VISION CENTER? They have different branches, mostly inside malls. magkano po anti radiation sa EO? im planning to buy a eyeglass for protection when im using computer, how much it cost? Multi-coated include Anti-Blue light coating? What brand of frame from sm department store you can recommend? Hey there! I heard there's an area there but haven't visited it yet. I practically have several glasses right now for different occasions so it might be a while for me to have a pair made again. I heard there's super cheap branded frames there so I might pop by soon! hi! i want to ask the price of lens with 650 grade. how much that would be? thanks. Hello! 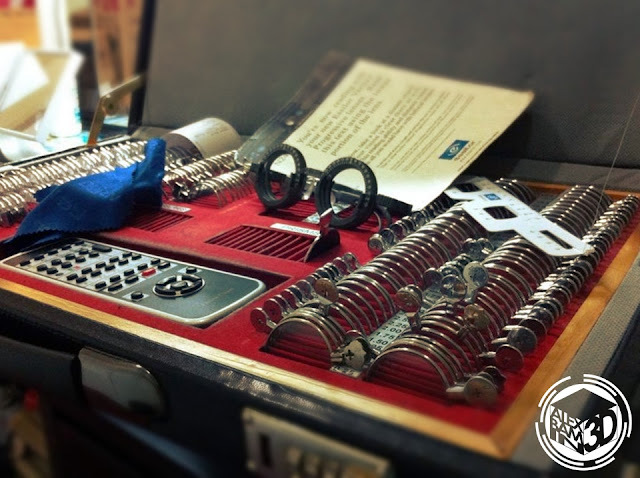 Best to check your nearest optical shop since rates vary depending on the lens grade. Paano po pag nabasag lang yung unang layer ng lens? Yun lang po ba papalitan or yung buong lens na? Magkano po kaya pag papapalitan po yun? You'll need to replace both lenses. Hi. may for astigmatism po ba yan na included? or just for grade only? 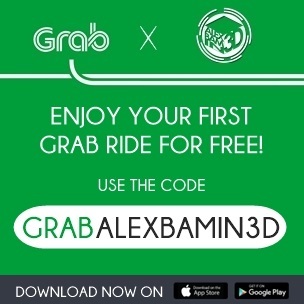 may branch ba kayo near in taguig? Gud day po How much po ang lens Kung ang SPH is + 3.25 CYL is -0.75 AX is 98. Would you recommend a frame for this. Salamat po . Lagi ko tong ginagawa pag nasisiraan ako ng frame/glasses. For me, parang mas maganda ang quality ng lens sa Ideal Vision vs. EO. Don't get me wrong, i've tried both prescription glasses from those stores pero winner pa rin ang Ideal Vision. If iko-consider ang price ng isang set sa ideal vision, mas mahal yun sa EO. Pero quality speaks for itself eh. I find EO a little pricey than Ideal Vision as well. Although I haven't tried getting my glasses made there, I just inquired before. Thanks for the feedback, Tita Da! So I was planning to change my lens. went to EO but was shocked kc abutin almost 2k for the same lens I got. multicoated xa pero one sided lang. I didn't expect the price kasi may frame na ko. I went looking for another place . nakatayo ako outside idealvision, nagalangan ako pumasok, so naggo0gle muna ako and first p0st I read was yours. multicoated is Php800, doublesided multicoat is Php1500 and photochromic (i think) lenses is 2k. definitely mas mura. if n0t for your post, d tlaga ko papasok dun😅😅😅. Yay! So happy to read this and to help you out. It's my goal to help people with glasses like me to save some cash.  :) Make sure to follow me on Instagram @alexbamin3d and on Facebook fb.com/alexbamin3d for updates! I just got my new lenses today from Ideal Vision and it cost me 1,350 pesos. I asked why, and they told me that they only offer multi-coated lens nowadays (this was in SM Aura) plus the price would depend on how high is the patient's astigmatism. So yeah, pwede na rin. Buti na lang mababa yung astigmatism ko pero tumaas compare 2 years ago. Hehe! Good quality naman sila so mura na para sa presyo nila.